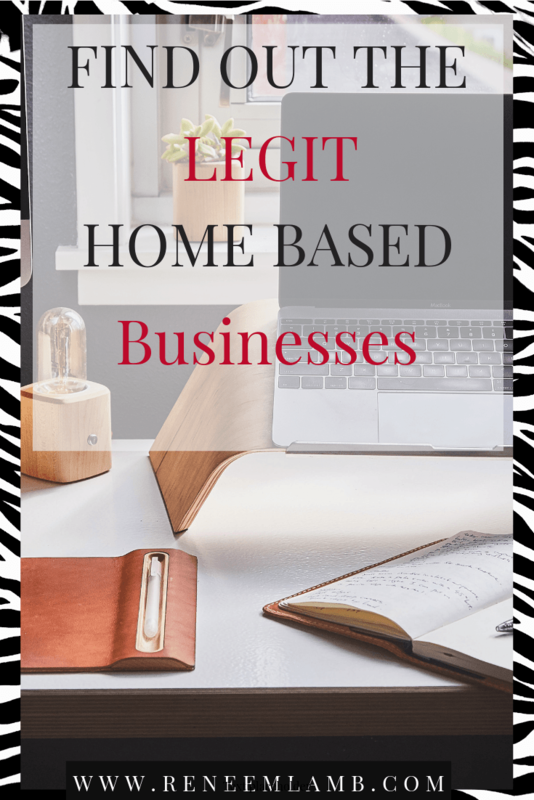 I am going to cover legitimate home based businesses. You will get the quick & simple answer to your question. 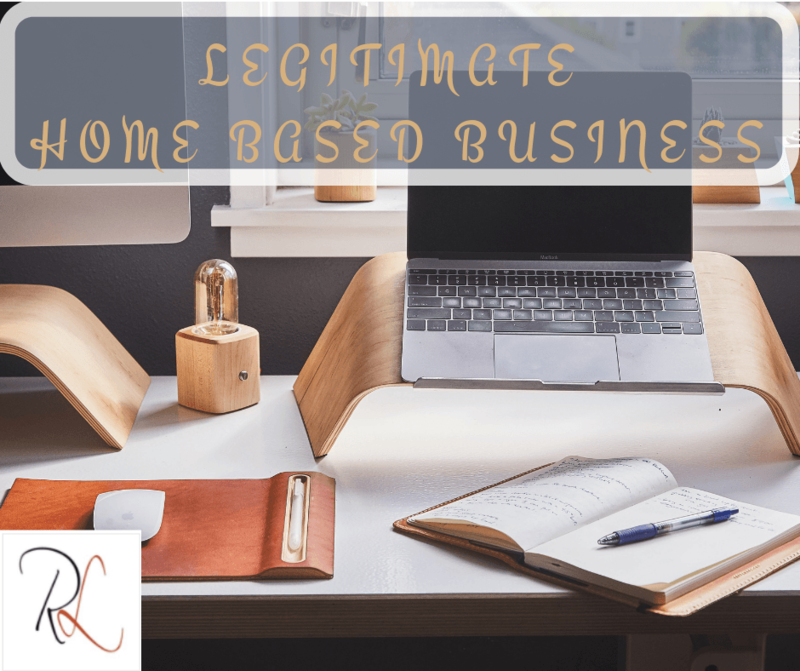 I along with my clients have dealt with this question of what is a legitimate home based business that is not perceived as spammy and put it in our rear-view mirror. This is an excellent question. Especially for people who are used to working in an office environment and find it not legit if you do not. Or for people who went to B school and was taught the traditional way of starting a business. 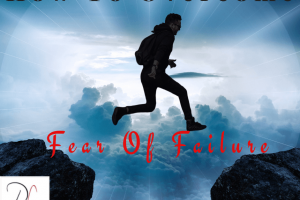 I felt the looks and heard the warnings when I decided to leave my job and be full-time at my home-based business that is done all online. Then I also said it was not in my profession I was leaving or in my certification of Project Management. But it was in my wheel house, because I was teaching what I have done. I am teaching other professionals how to launch their business, grow their business so they can exit their job. What they did not know was this was not my first attempt at starting my own business. I have started many other business while I was working my full-time job. But they did not work out for many different reasons. Did not enjoy it, was not aligned to my skillset at that time, fear, shackled to that good 2-week paycheck. Look if you are at the point of kicking the idea around of what you can do, what are your options, then continue to watch. This is a great starting point to find what interest you and know it is not a scam. Blogging is the act of creating short-form content. A “blog post,” is posted to your website’s “blog” — a part of your website where you house all of those posts. 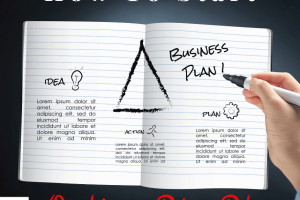 Your blog posts are about a particular subject matter related to your niche/topic. 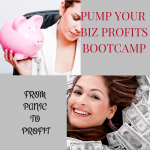 You make money by selling to people programs, course or other products related to your niche/topic, who sign up from your blog and get on your email list. Turn your creativity and talent into a business by selling jewelry, ceramics, unique décor, purses, metalwork — the sky’s the limit! You can sell your crafts on your own website or on sites such as Etsy, and at craft fairs and local events. Some items sell better than others, so do your research. Look on eBay and crafters’ sites, and check out home shopping channels, such as HSN or QVC, to see what types of crafts are selling. Next, think about how much it will cost you to make each product, in time, materials, and other overhead. Make sure you charge a high enough price to make a profit. As a freelancer, you typically write for more than one client and are paid per writing assignment or per batch of assignments. This field no longer only caters to struggling children or those with learning disabilities — ultracompetitive parents are flocking to tutors to help their children get ahead and, ultimately, into the best colleges. The tutoring industry has also seen a boost from the No Child Left Behind Act, which requires government-funded schools that have fallen short of performance goals three years in a row to offer federally financed tutoring. You can start by tutoring students in their homes, at schools, or at local YMCAs or other child-care organizations. Talk to your local school district officials and school principals to determine their needs. To have a successful tutoring service, you’ll need excellent credentials, competitive pricing, relevant experience, and glowing references. If your organizational skills are top notch, you thrive under pressure, and you have a flair for putting together beautiful events, think about becoming a wedding planner. In addition to managing budgets, you’ll need to be able to build relationships with vendors. If you’re new to the field, you might take a certification course. You can find many online, including one from the Association of Certified Professional Wedding Consultants. You can also gain experience by planning weddings and parties for friends and family. Medical billing and coding lends itself well to working at home, and many in the profession have been able to do just that. Either by setting up a home business and working for themselves with independent physicians as their clients. Or by working from home in medical billing jobs with larger healthcare firms that make and track medical billing work assignments electronically. Professionals may also be hired by insurance companies, pharmacies, and related companies and even the government for their expertise. An in-home daycare offers the obvious perks of working from home and spending time with your children, but even if you don’t have any little ones of your own, an in-home daycare can be a fun business for anyone who loves kids. Working parents will always need someone to look after their children, meaning a daycare business will never become obsolete. According to the U.S. Bureau of Labor Statistics, daycare businesses will see some of the fastest employment growth out of all industries through 2020. A growing population of senior citizens means big opportunity for nonmedical home care providers, who help seniors with tasks of daily living. The services you offer might include transportation, house cleaning, dietary assistance, bathing, administering medicines, and, perhaps most important, companionship. Before getting started, do your research. Find out how many seniors are in your area and what types of services they need. Contact local and state government agencies to learn about the regulations governing senior care businesses in your area. If you’re skilled with a camera and have a mind for business, you can make money as a portrait, event, or wedding photographer. Keep in mind that starting a photography business requires substantial capital for lighting, cameras, lenses, and photo-editing software, in addition to normal business expenses. Aside from skills and equipment, you’ll have to market your business (think a cutting-edge website, social networking, and mailers) and set your pricing. Find out what similar photography businesses in your area are charging and work from there. Businesses are looking to outsource key services, and instead of hiring full-time assistants, many are looking for virtual ones. As a virtual assistant, you’ll perform office support duties, such as word processing, data entry, bookkeeping, and research, from your home. Think about the expertise you can offer and what types of clients you’d like to cater to. Having specialized skills will make you stand out from the competition. Depending on your experience level, you may consider taking a virtual assistant training course, like one from VAClassroom. Find out more and connect with the virtual assistant community through the International Virtual Assistants Association. Washing windows is one of the best service businesses to start, because it requires no lengthy training, has low startup costs and is always in demand. Residential windows require cleaning every 3-4 months, commercial windows even more frequently. There are two primary markets for a window washing service – residential and commercial. Handmade crafts, like candles, are some of the fastest growing small businesses in the country. According to the National Candle Association, candle sales in the U.S. are estimated at $3.2 billion per year. For soap making – the skincare industry is projected to grow to $180 billion by 2025. Not only older people interested in taking of their skin, but younger people as well. Homemade soap is right up their alley. In a tough economy, businesses need all of the help they can get. As a business coach, you can empower individuals — often business owners and managers — to improve their work performance through personal change. The most successful business coaches have plenty of experience in the business world, along with specialized expertise (e.g., marketing, finance, or sales). Whatever your niche, you need to have the ability to help your clients set and achieve their goals. 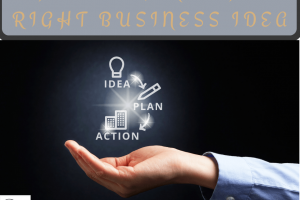 Business consultants analyze businesses, identifying problems and implementing solutions. To be competitive, you’ll need to be an expert in a special subject. Think human resources, IT, inventory management — the possibilities are nearly endless. Many consultants have master degrees, and all have plenty of real-world business experience. Once you’ve identified your niche, find out if there’s a market for your services and what the competition is like. To set yourself up as the expert in your field, you’ll need to make yourself heard in the local community (via speaking engagements, business events, interviews) and online (via your website, blogs, and social media). With loads of businesses looking to save money by outsourcing accounting services to qualified individuals, certified public accountants can make a solid income. Starting a CPA business from home requires relatively low overhead, but it may take time to land the clients needed to turn a profit. You can market your services through networking, and you might consider starting your business part time until it gets off the ground. While you can be an accountant without CPA certification, CPAs have a strong advantage over their non-certified peers. Visit the American Institute of CPAs website for information on specific state requirements. In today’s tech-savvy world, more and more businesses and organizations are realizing that DIY websites or—gasp—no website at all just won’t cut it. And now that mobile Internet usage has officially overtaken desktop usage, the do-it-yourselfers are having a hard time designing websites that are smartphone compatible. If you’ve got what it takes, Web design can make for a satisfying career. But the road isn’t easy: You’ll need to be able to market your skills effectively to stand out. Network as much as possible. You can start a blog, speak at local events, and learn from others in your field. You’ll also need to have the skills to complete complex projects and the personality to please demanding customers. Cleaning services are particularly recession-proof. Both residential and commercial cleaning operations can easily be run from home, but which you decide to start may depend on your resources. Commercial cleaning, for example, often requires commercial equipment, as well as a staff to clean big spaces. If you have less startup capital and are thinking of a solo operation, cleaning homes and smaller offices will be your best bet. Whichever you choose, be sure to use simple yet effective marketing, such as fliers, ads on your vehicle, and, of course, word-of-mouth. And before you even so much as pull out a duster, find out if there are any regulations you need to follow, including licensing, and look into getting liability insurance. Which one are you going to start? Let me know in the comments below.